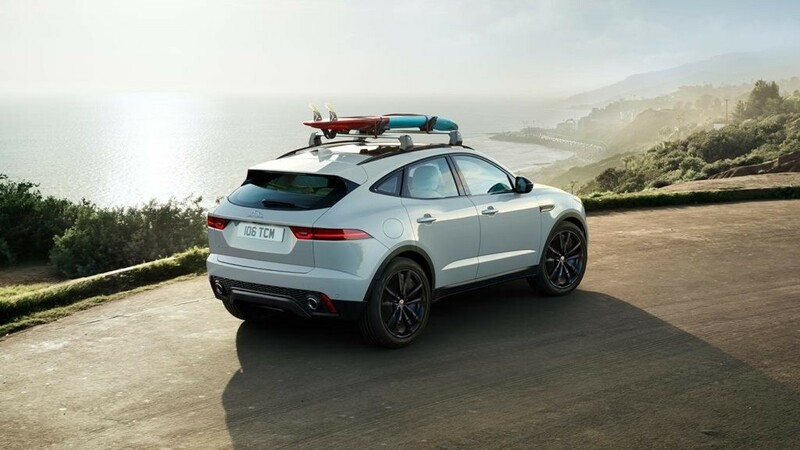 There’s something about a pristine and sophisticated Jaguar model that makes Ocean drivers excited to hit the road and get the very best Jaguar lease deal. Maybe it’s due to the variety of Jaguar models out there, or maybe it’s the peace of mind knowing you’re behind the wheel of a safe, stylish, and versatile vehicle. 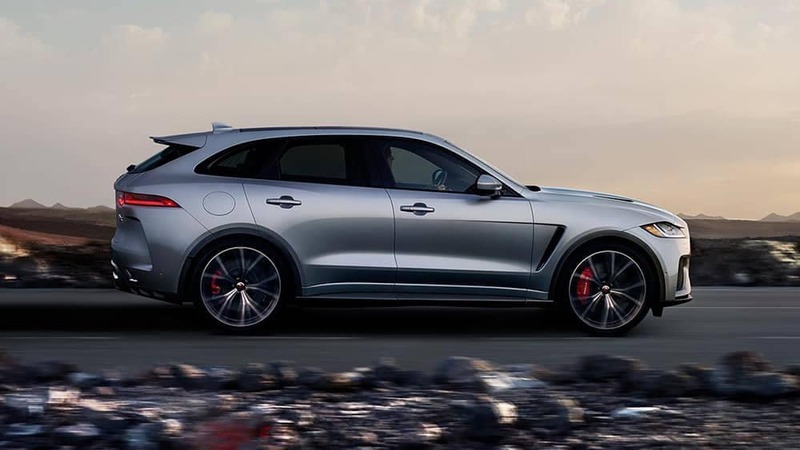 For those drivers who are looking for more variety in their drive, opting for a Jaguar lease deal versus buying a vehicle outright can be a solid plan of attack. That’s because leasing a stylish Jaguar, especially from Jaguar Monmouth, comes with a variety of benefits. 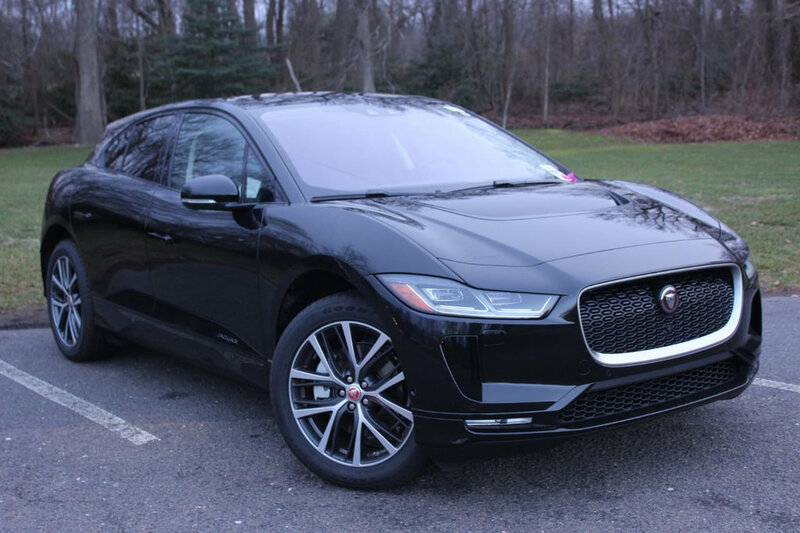 *Lease on new 2019 Jaguar E-PACE P250 AWD S with MSRP $49,010. 39 month lease term with 7500 mileage limit per year. Requires $3000 cap cost reduction. $0 security deposit. Taxes & Fees not included. Rebate included applied to lease as down payment. Subject to top credit approval. Expires 12/31/2018. Images used for illustration purposes only. See Jaguar Monmouth for complete details. *Lease on NEW 2019 F-PACE MSRP $62,502. 39 month lease term with 7,500 mileage limit per year. Requires $2500 cap cost reduction. $0 security deposit. Taxes & Fees not included. Subject to top credit approval. Expires 2/28/2019. Images used for illustration purposes only. See JAGUAR Monmouth for complete details. Or CLICK HERE to view other Lease Specials. Jaguar Monmouth knows our customers are eclectic and each one doesn’t have the same needs as their neighbor. This is why we vary our Jaguar lease deals every now and then to assure we’re giving all our customers exactly what they want. For instance, we may run a zero money down special one time and roll out a zero percent interest deal the next. Although what we offer may change, you can rest assured you’re still getting your luxury model at a great price. Plus, with our vast assortment of leasing options, you can opt to keep a vehicle for as little as two years or as long as you’d like. This lets you keep or trade in a vehicle at your leisure, which means you can always have the best model for you. 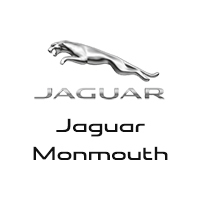 Every Jaguar dealer in the Monmouth County area will try to entice you with lease specials, but only Jaguar Monmouth has the trusted and friendly team that puts your needs first. Whether you have a tighter budget or simply don’t know what you’re looking for, our team is always here to help you find the lease deal that makes the most sense for you—not us. 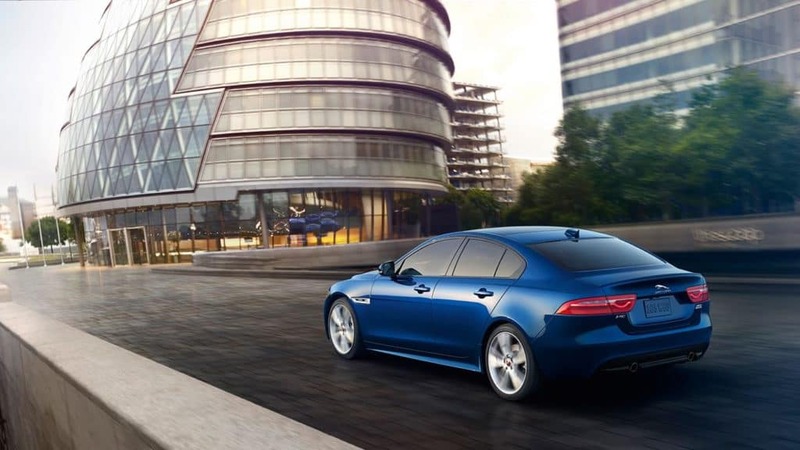 When you’re ready to explore the current Jaguar lease deals or simply learn more about our inventory with great Jaguar technology, visit Jaguar Monmouth today! We can also talk you through whether buying or leasing is the best option for you.